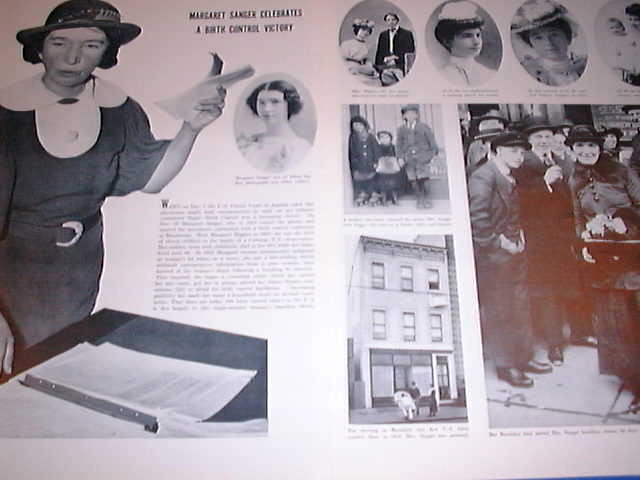 Margaret Sanger, the alcoholic and Demerol addict, who spawned the International Planned Parenthood Federation, was a proponent of forced eugenics, segregation, abortion, birth control and sexual immorality. Here are some of her quotes. 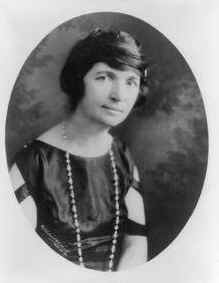 “…human weeds,’ ‘reckless breeders,’ ‘spawning… human beings who never should have been born.” Margaret Sanger, Pivot of Civilization, referring to immigrants and poor people.